how to live life by design with purpose. and on your own terms. Are you looking for help to reduce stress? 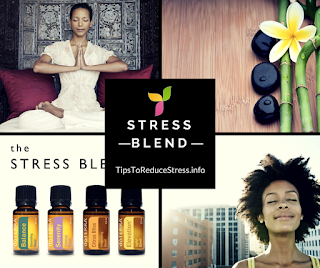 If you are feeling stressed or anxious, essential oils can help you find harmony in your mind, body and spirit. Essential oils can have a very powerful effect on our mood, emotions and behavior. Essential oils such as Bergamot, Basil, Clary Sage, Frankincense, Lavender, Marjoram, Palmarosa and Ylang Ylang have been shown quite helpful. Essential oils are convenient, quick and easy to use. You can wear them, diffuse them, or simply keep them in your pocket. 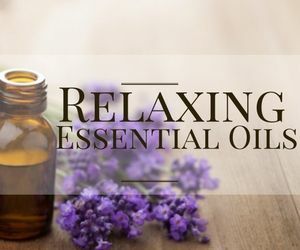 Essential oils can also be used in massage and to enhance meditation or promote well being. 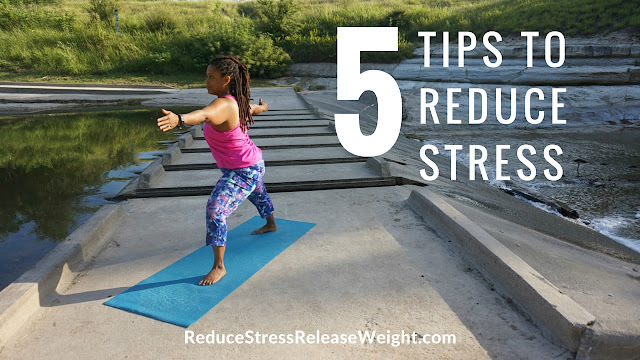 A regular yoga practice can assist with reducing stress, anxiety and tension. Learn about specific yoga poses that promote relaxation and calmness. 2. Crossed leg - Calms the brain. Strengthens the back. Stretches the knees and ankles. 3. Cat/Cow - Strengthens and stretches the spine and neck. Creates emotional balance; Relieves stress and calms the mind. 4. Back bend - Stretch the hip flexors and help open up the shoulders and chest, an area where people tend to hold tension. 5. Cobra - Improves menstrual irregularities. Elevates mood. Relieves stress and fatigue. 6. Triangle - Stretches legs, muscles around the knee, ankle joints, hips, groin muscles, hamstrings, calves, shoulders, chest and spine. 7. Child’s Pose - Opens the hips; restorative yoga pose that relaxes and calms your entire body and mind. 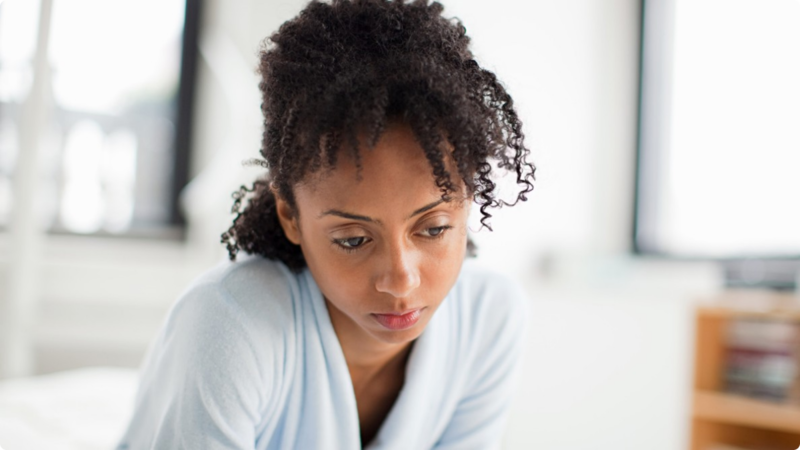 Stress is one of the largest contributors to health issues in America. Your diet plays an important role in stress management. Here's a list of 7 superfoods that can help reduce stress and make you feel much better. Spinach - Low in fat and even lower in cholesterol, spinach is high in niacin and zinc, as well as protein, fiber, vitamins A, C, E and K, thiamin, vitamin B6, folate, calcium, iron, magnesium, phosphorus, potassium, copper, and manganese. Blueberries - The blueberry's fiber, potassium, folate, vitamin C, vitamin B6 and phytonutrient content, coupled with its lack of cholesterol, all support heart health. The fiber in blueberries helps lower the total amount of cholesterol in the blood and decrease the risk of heart disease. Avocado - packed with disease-fighting antioxidants. Great source of potassium, omega-3 fatty acids, fiber and lutein. Reduce blood cholesterol levels and overall risks of heart disease. Turkey - rich source for protein, iron, zinc, potassium, phosphorus, B6 and niacin. Helps lower cholesterol levels and converts into serotonin. Salmon - excellent source of vitamin B12, vitamin D, selenium, niacin, omega-3 fatty acids, protein, phosphorus,B6, choline, biotin, and potassium. Improves cardio vascular health, muscle and tissue development, eye care, and body metabolism. Pistachios - healthy heart, weight management, protection against diabetes and hypertension, and improved digestion. Dark Chocolate - powerful source of antioxidants; may improve blood flow and lower blood pressure. 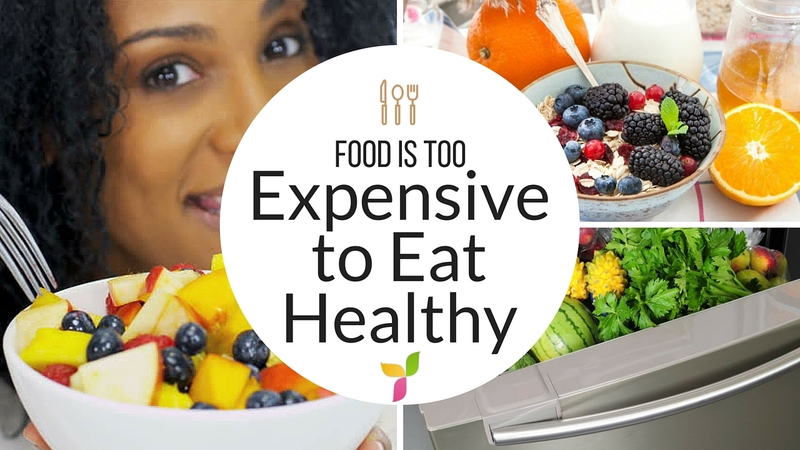 Have you ever heard someone say, "Food is too expensive to eat healthy!" I hear this excuse all the time. However, I believe that's myth. I took a trip to my local grocery store to test my theory. This is what I learned. Here's how to eat healthy on a budget. 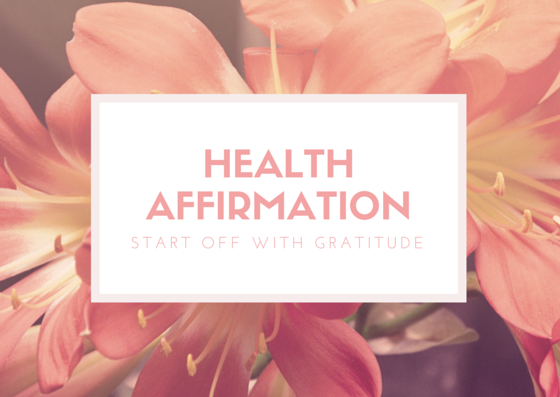 You may also want to consider including periods of fasting and detoxing as part of your lifestyle. Are you feeling guilty after the holiday weekend? Eating healthy is a lifestyle. One day or one meal is only a snapshot of that lifestyle. Just know that if you got off track and ate something that was not apart of your nutritional plan, feeling guilty about it is not going to take it back. The most important thing now is to focus on getting back on track. Stay present. Embrace the new day and start over. Drink plenty of water and include lemon juice. Incorporate more fruits and veggies in your daily diet. Cut back on meat especially beef and pork. Exercise at least 30 mins per day. Living well is really all about balance and moderation. 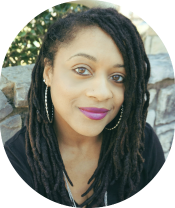 Give yourself permission to create a life you love without guilt and shame. 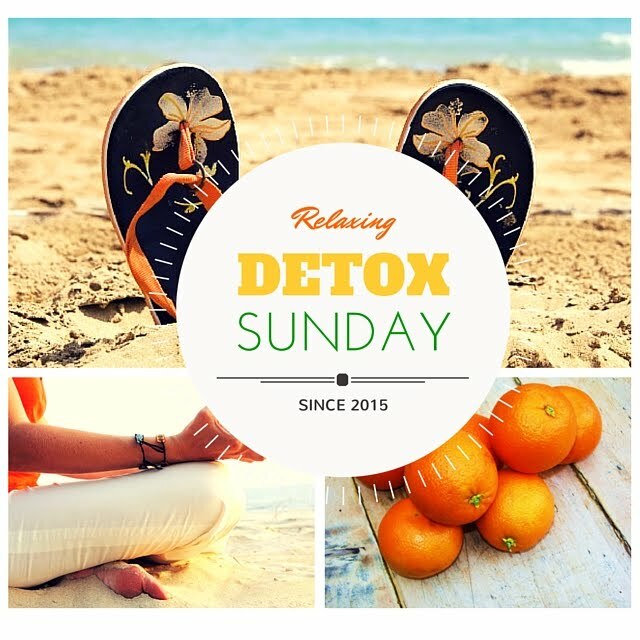 Whether you overindulged the night before or just need an extra push in the right direction, this one day detox plan will help you to recover, renew and rejuvenate . This sample one day detox plan is a plan that works for me. Each person is different. So tailor the plan to work for you. Crohn's and Colitis Diet Guide: Includes 175 Recipes Crohn's can also bring about biochemical disturbances in the liver. Many patients hat exhibit this symptom have a family history of allergies that includes hives and asthma. Additional symptoms can include enlargement of the ends of the fingers (called clubbing), thrush in the mouth, lesions in the eyes and arthritis that effects the large joints. Many Crohn's patients were found to be eating a similar diet - lots of refined sugars, less dietary fiber, less raw fruits and vegetables. The trouble is that sugary foods tend to contain chemical additives that influence intestinal bacteria, causing them to produce toxic substances that end up, over time, destroying the intestinal lining. This is the reason sugary foods should be avoided (or limited) by Crohn's patients. This day I thankfully accept all of the good things that are coming my way. This day is full of excitement, love, energy, health and prosperity. This day people are calling on me to be of service to them, and I respond by giving my very best. This day I think and practice health in my life refusing to accept anything less than perfect health. This day I accept the abundance and prosperity that is mine and willingly share it with others. This day I focus on the moment and give no thought to the past or to the future. This day I spend in total enjoyment of what I do. This day I fill with loving thoughts and actions toward all other people and myself. This day I spend in grateful appreciation of all that is mine. This day, this hour, this minute, this moment is all that I have and I choose to use it in celebration. When designing their weight loss exercise programs, people want to know the best exercise for weight loss. Surprisingly, the exercise that burns the most calories is not always the best exercise for weight loss. Sure, it's important to burn calories, and we'll tell you which exercises burn the most calories in just a moment. But it's also important to burn fat. The best weight loss exercises are slow, aerobic, long duration exercises. They also involve most of the major muscle groups. These are the exercises that will burn fat. They include exercises like walking, jogging, running, cycling, swimming, and elliptical trainer workouts. These exercises burn more fat than exercises that involve short spurts of activity followed by periods of rest, such as volleyball, tennis, racquetball, basketball, Frisbee, and golf. Those exercises will burn calories and can be included in weight loss exercise programs. They just don't burn fat like the other exercises we listed do. The key to burning fat is to exercise for a longer period of time. For the first 20 30 minutes of a work out, your body burns carbohydrates. Now, those are calories, so that will help you lose weight. But after 20 30 minutes, your body starts to burn fat. 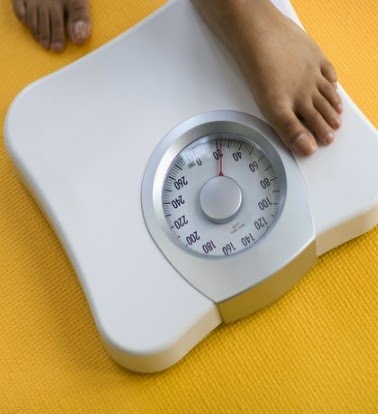 That will help you lose pounds and inches quickly. 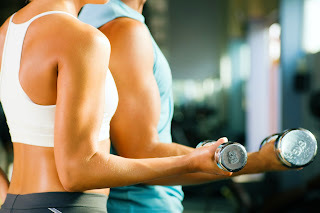 In addition to the slow, aerobic, long duration types of exercise, strength training or weight lifting should be added to weight loss exercise programs. This will build muscle, and muscle burns more calories than fat. Muscle will burn more calories all the time, even when you are sleeping, not just while you are exercising. 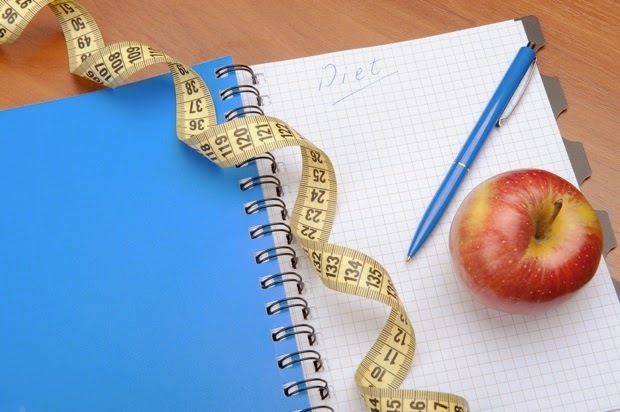 Losing weight is simple math: eat fewer calories than you burn. To keep close track of those calories, you'll need a journal. During your diet, be sure to "show your work" by recording everything you eat. Spend a day eating as usual and count the calories that you eat in a normal day. This will be your baseline and you'll start subtracting from there. Know the calories of everything you eat from now on. Don't be afraid to look it up. There are few foods left on earth that the internet hasn't encountered. Guesstimations have no place in math. Stock up on teaspoons, tablespoons, cups and quarts to measure portions and calories exactly. Check your math each evening. Don't forget to pencil in the odd extra cookie. Consider subtracting it from tomorrow's total to stay on track. 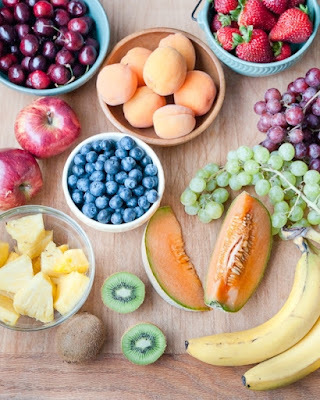 We all know that eating fruit as part of a balanced diet is good for us. But exactly how good is it? These days it’s not just about superfoods anymore, but superfruits are making it big. Increasingly, health experts and researchers alike are contributing eating fruits to the prevention of diseases and giving us more delicious reasons to visit our local farmers markets . But not all fruits are created equal and the kinds you eat will make a difference in nutritional value. What benefits can you get from eating an apple versus a banana? And which fruits are healthiest? Read on to learn more! Eating a single orange gives you 100% of your daily Vitamin C. Not only are oranges juicy and delicious, they may even help lower your cholesterol. The citrus smell of an orange creates a calming effect to counter stress in your day. So keep one with you as you go through your day. Not only are bananas a healthy carb which keeps you feeling full, they’re also an excellent source of potassium while being low in sodium. This means eating bananas reduces your risk of high blood pressure and stroke. Want more benefits? Bananas contain protease inhibitors that can help prevent stomach ulcers. Not to mention they go great in a peanut butter sandwich. 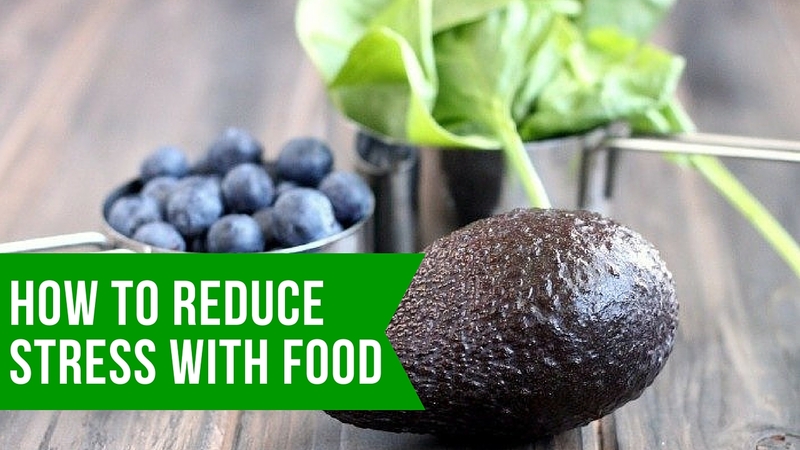 Yes, avocados are a fruit and a superfruit at that! Not only are avocados creamy and delicious, but they also contain healthy fats, which absorb carotenoids making them essential for a healthy heart. What’s more, eating avocados will help you lower bad cholesterol while increasing healthy cholesterol, and who wouldn’t want that? Oh, and did we mention they have twice the potassium as bananas? 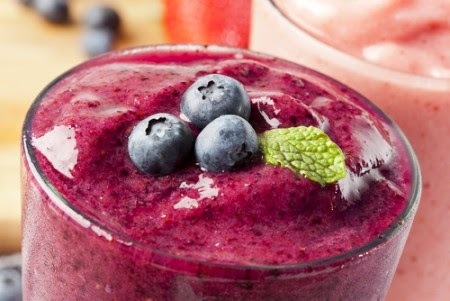 Blueberries are your go-to superfruit for brain function. Not only are they rich in antioxidants like a lot of the fruits mentioned earlier, but studies have also linked blueberries to improving memory and delaying cognitive aging. Another added benefit- they’re chock full magnesium which helps keep you slim and energized. Now that is what we call a mega superfruit!